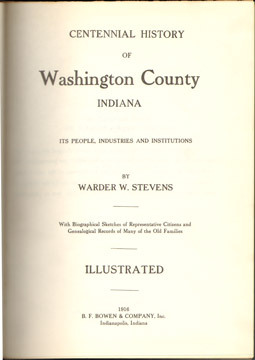 Originally published in 1916, this is a 1967 reprint edition by Unigraphic, Inc. Overall nice condition. Several small ink spots on cover. Writing noted on one page.